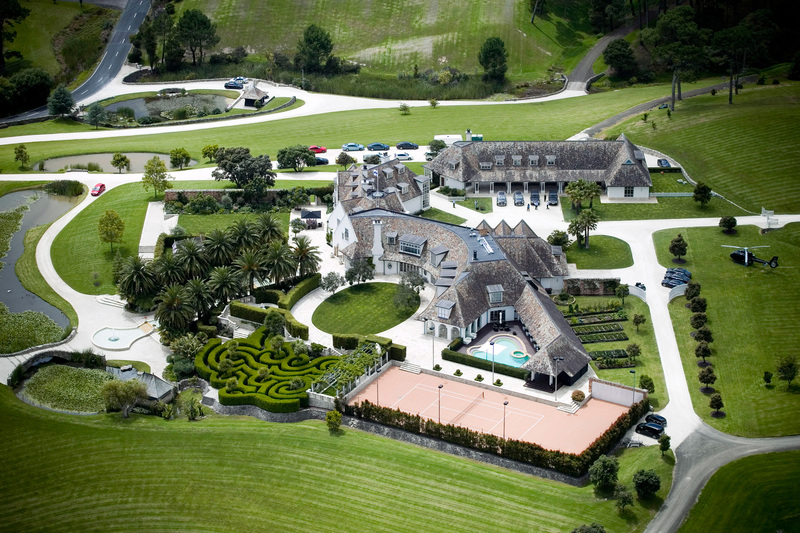 We shouldn't tax the owner of this home too much, it wouldn't be fair. A book that's made quite a stir is Capital in the 21st Century by Thomas Piketty, a French economist. It makes a strong case for tackling income inequality. Naturally, the New York Review of Books brought Paul Krugman on to review it. It's a fascinating read. Thomas Piketty, not the biggest fan of the "job creators."